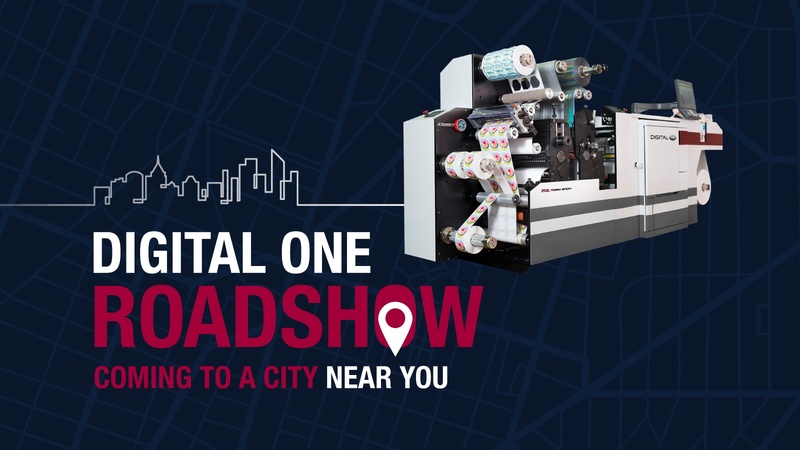 Since Digital One's launch, Mark Andy has hosted nine Roadshows across the globe, giving many business owners the opportunity to see the entry-level digital label press without the hassle of taking time off to travel to our demo facilities. The May 3rd event in Dallas will be the first Roadshow hosted in the region. Attendees can expect a live demonstration of the technology followed by an interactive Q&A opportunity with technical specialists. 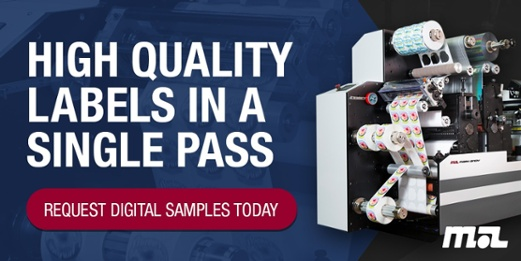 Like a standard demo at one of our offices, those in attendance will be able to get hands-on with the machine to understand how the press will complement their existing workflow. Mark Andy Digital One is the ideal solution for short to micro-runs. 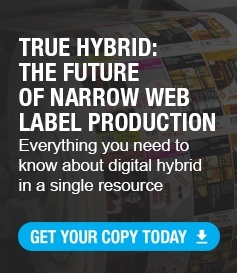 A dry-toner based print engine with 1200 dpi print resolution, the digital label press is well-suited for those looking to enter the digital print space. Offered at an affordable price point, Digital One gives every converter the option to advance their operation with the productivity of hybrid. To register for the May 3rd event, click here. For more information on Digital One, please visit our website.